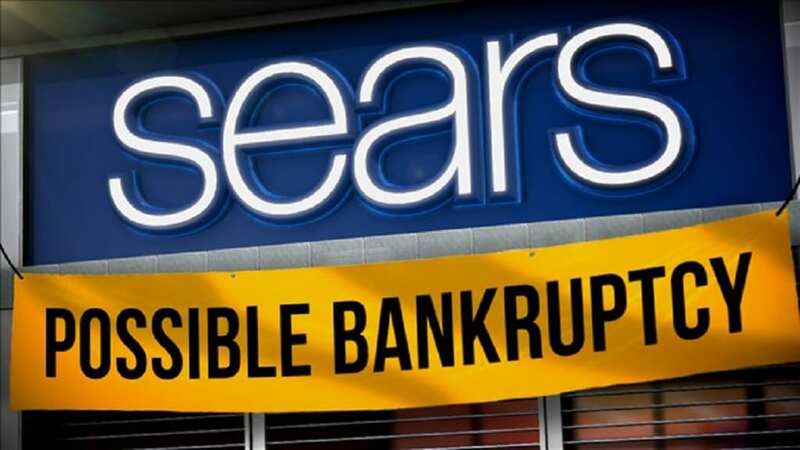 Sears, Roebuck and Company was founded in 1892 and one of the most iconic retailers in US history filed for bankruptcy protection in October. The Sears catalog was a staple in many households during much of the 20th century. Unfortunately they never seemed to really move beyond the catalog. The retailer has been on a steady decline for over a decade and this analysis by Adthena suggests their inability to adapt played a strong role in their ultimate demise. It’s no surprise that Amazon has been taking market share away from brick-and-mortar retailers but the Adthena analysis clearly illustrates how poorly Sears competed in the digital marketing age. During the year leading up to Sears’ bankruptcy, Amazon and Walmart took 44% of paid clicks. Sears share was 0.7%. Also interesting, on the search terms that Sears were advertising on, Amazon had a 169% impression share (meaning shoppers were more likely to find Amazon when making searches on terms Sears were advertising on). In addition, Amazon had nearly 100% overlap on search terms used by Sears. The article goes on to share additional data points but all clearly show that Sears clearly missed the digital revolution. Rest in peace. 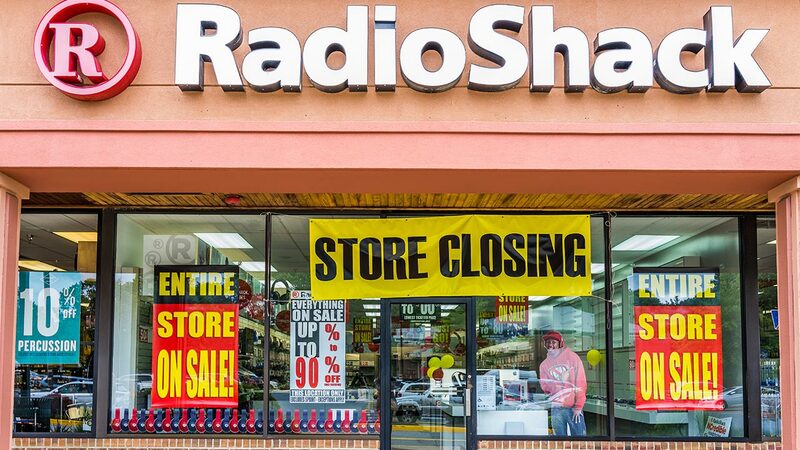 Every few months there is an article about the end of the brick-and-mortar retail era. Chain after chain disappear, often citing Amazon as the primary driver. This article from the USA Today lists 15 retailers that declared bankruptcy in 2017. Is brick-and-mortar retail truly doomed? Ask your students what they would do if they were responsible for marketing for a brick-and-mortar chain. Can Target, Best Buy, and Wal-Mart survive in the Amazon age? How? This can lead to a good discussion on differentiation and competitive advantage. Capture those ideas on the board and then ask them to design promotions that can effectively communicate those ideas. What type of promotion? Where would it be seen? What is the message? If you have time, ask them if there’s anyone that could displace Amazon and force them into bankruptcy. It may sound like an absurd idea but remind them that many strong brands like Blockbuster, Barnes & Noble, Kodak, Macy’s, and Sears were once considered icons that would last forever. How can you beat Amazon? Can Amazon undermine their own success and open the door for competitors?